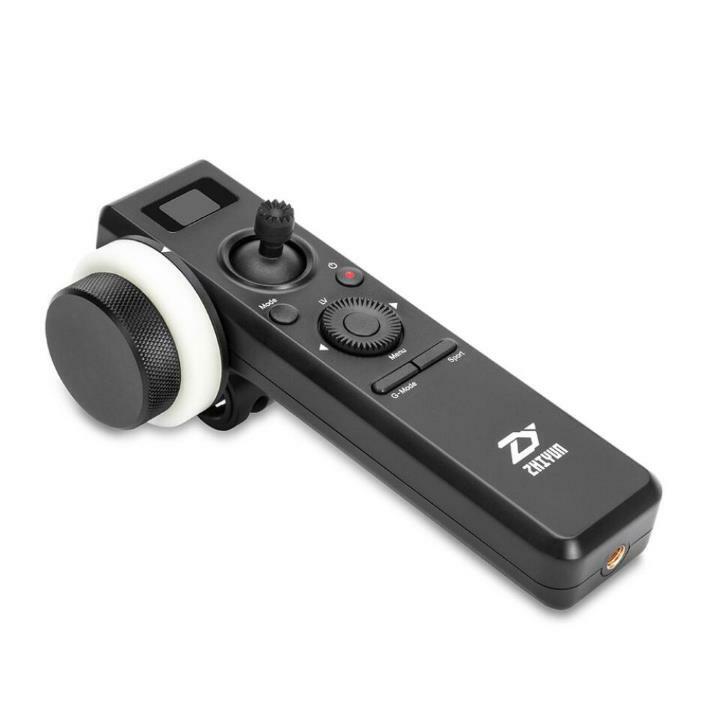 The Motion Sensor Remote Control with Follow Focus adapts 2.4GHz Transmission technology and can generate stable signal. It can remotely control all kinds of stabilizer operations in real time with transmission range of up to 10m. Together with TransMount Mini Dual Grip and extension rod,they serve as perfect compansions for photographers. 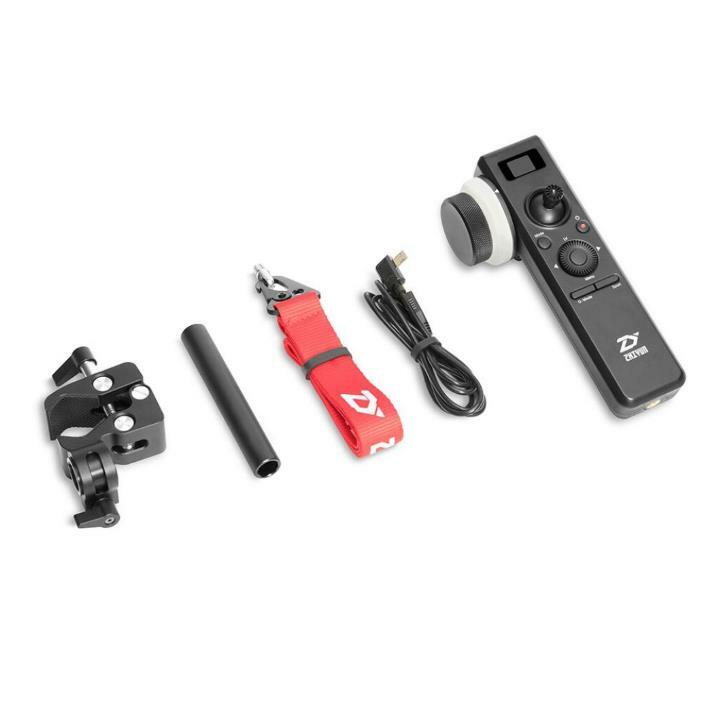 Equipped with high-precision follow focus rotary knob,the remote control can sense slight angle variances and present the experience like rotating the camera lensitself. White Making Ring adapts luminous materials,giving you precision follow focus at night. 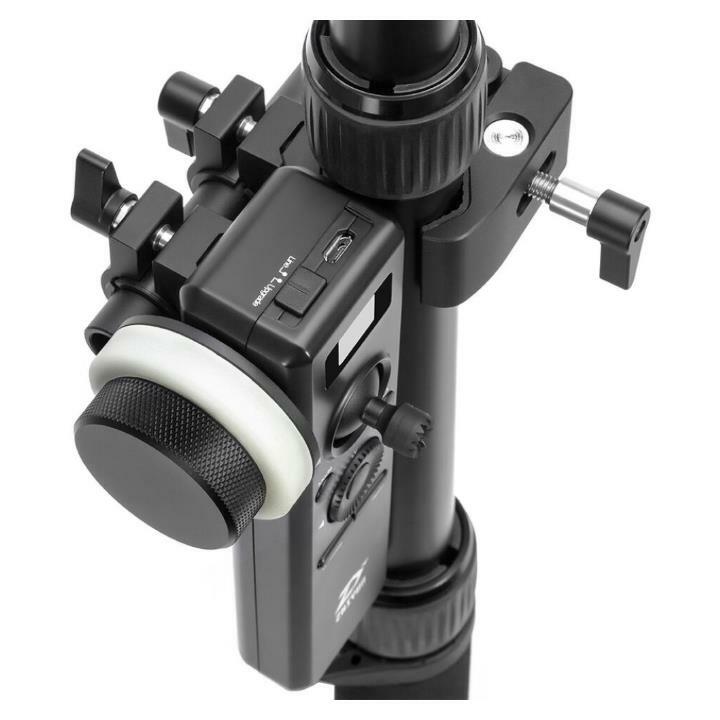 You can also use markers to mark the positions of rotary knob for various shooting needs. 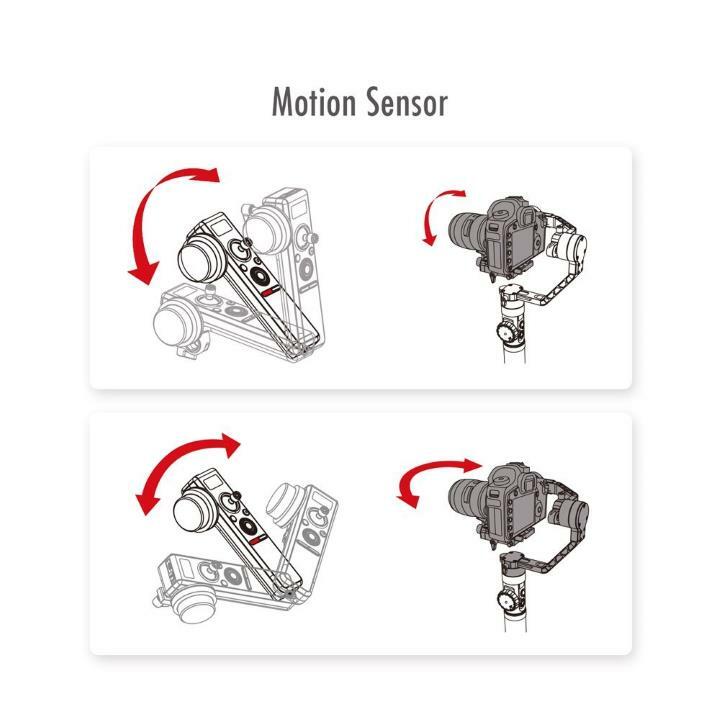 The Intuitive OLED Screen presents a clear display of the gimbal mode,battery level,Bluetoothstatus,and other design,you can adjust camera and stabilizer parameters and realize one-hand operation without need to connect to any phone app, simplifying your shooting significantly. The remote control can be installed easily anywhere anytime. 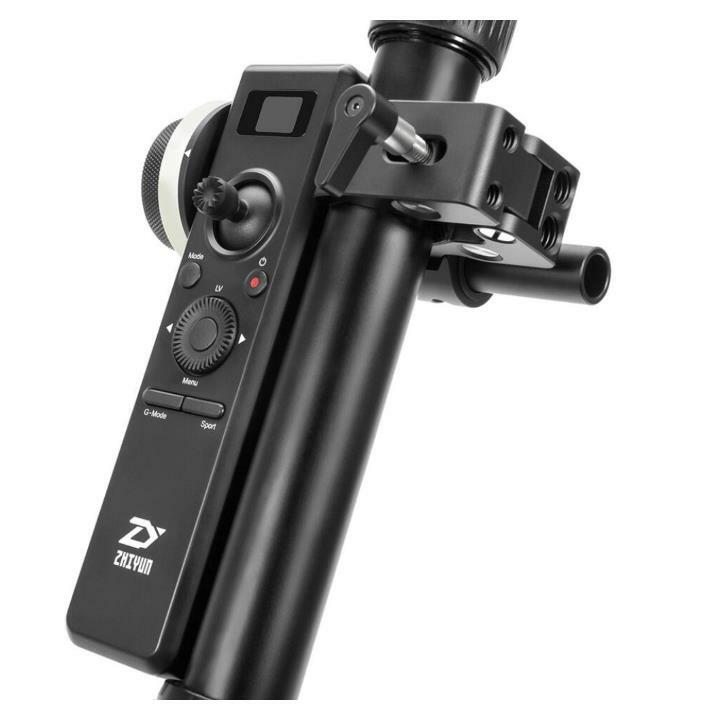 No matter being used separately or installed on dual grip or extension rod,the remote control can give you smooth and sensitive control over your stabilizer. The built-in 900mAh Li-battery supports a max.runtime of 25 hours.The remore control can easily handle intense and long-hour shooting without missing any good moments. Effective Bluetooth control Distance 10m(Without blockage.The controllable distance may reduce or increase due to various environments.